Moringa tree Moringa Peregrina her miracles and countless benefits, known by many names, including plant Yosr, frankincense, and the Arab Alban, the miracle tree Miracle tree. 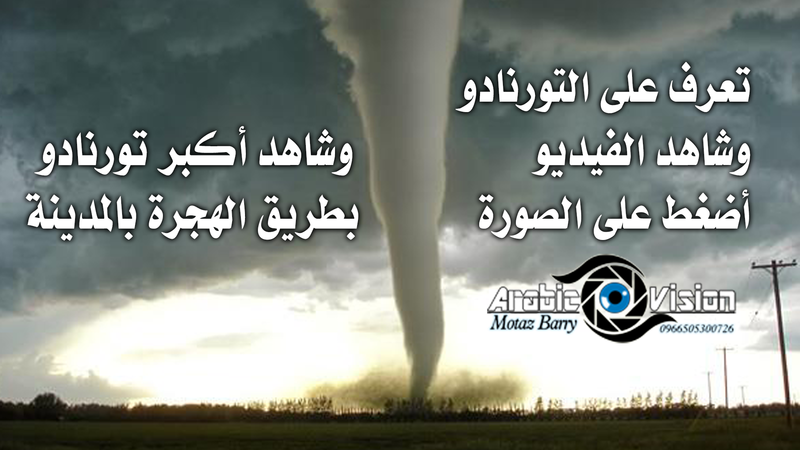 This documentary video about moringa plant and method of cultivation of preparing the photographer, director Motaz Barry. 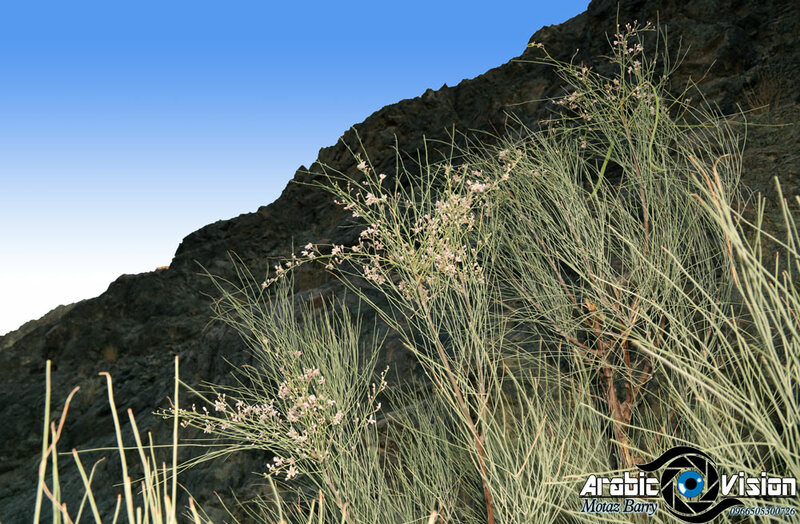 There are many pictures that describes the Arab frankincense.